If you want to buy a car, go to a car dealer. To buy a carpet, patronize a carpet shop. 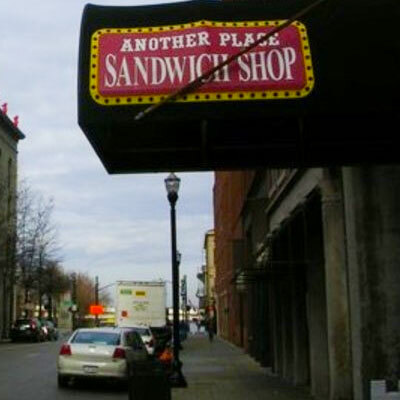 And if you’ve got a sandwich on your to-do list, this is your sandwich shop. At the Blue Horse Restaurant & Bar, you'll find an all-day menu of mouth-watering dishes featuring Kentucky Proud Products. The fast-track buffet offers a great selection of food for people in a hurry. Make your experience even more enjoyable by dining on our Terrace. 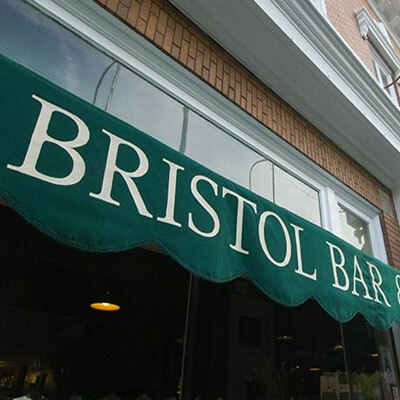 Enjoy the Full-Service bar with a variety of Kentucky Bourbons. 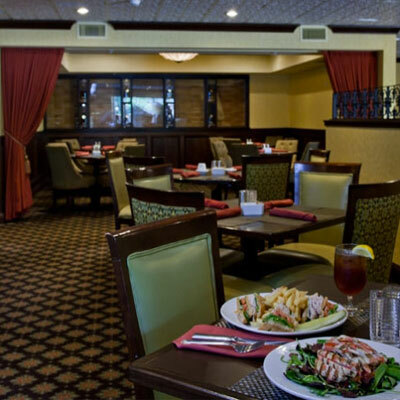 Located in the Crowne Plaza Louisville Hotel, serving breakfast, lunch and dinner. 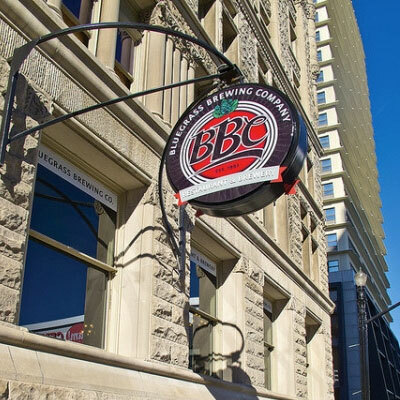 Located at the heart of Louisville in a 3-story historic building, Bluegrass Brewing Co. features a pub-style bar, a dining room, and a "speakeasy" lounge for private events. 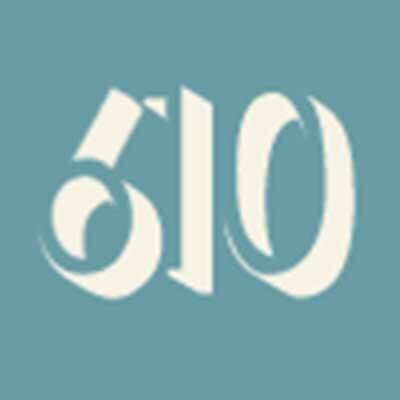 Four women restaurateurs have partnered to offer a gourmet burger concept. 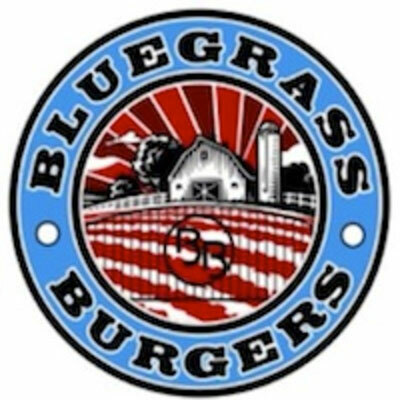 Choose your burger (grass-fed Kentucky beef or bison, tuna, veggie, grilled chicken, cheese steak or franks) and then head for the topping bar. 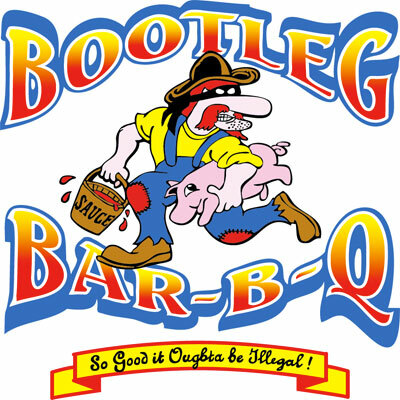 Bootleg Barbecue offers a touch of rusticity and a good helping of country hospitality, as it dishes out hearty portions of well-prepared and affordable smoked meats and fixin’s. It’s one of the few places in Louisville where you can get Western Kentucky-style mutton barbecue. 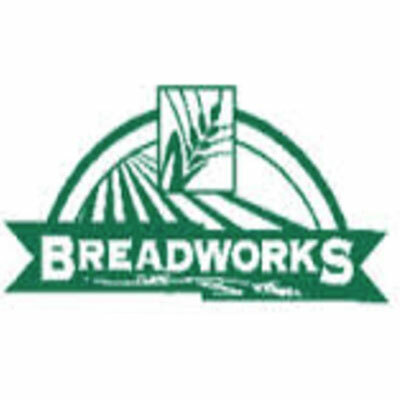 Breadworks has been providing Louisville with hand crafted, small batch breads, bagels and pastries since 1995. Made fresh Everyday, the selections span from nutritious to decadent. 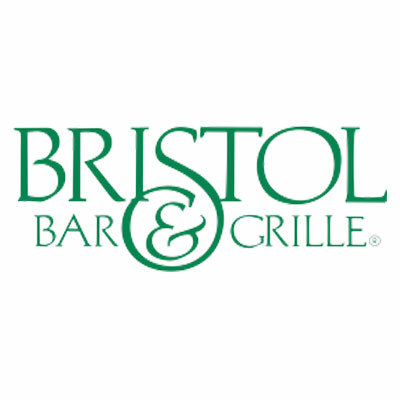 Come experience the Bristol's aged choice steaks, pasta, fresh seafood, salads, sandwiches, appetizers-including the famous Green Chili Wontons, an award-winning wine list, and extensive import, micro and most popular beer and beverage selection.